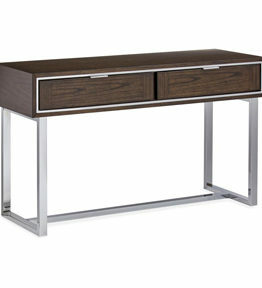 Visby’s zig-zag design is totally eye-catching in an unobtrusive way. 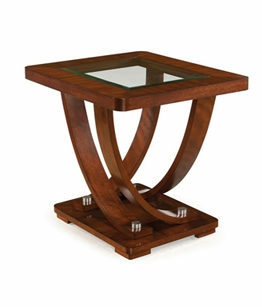 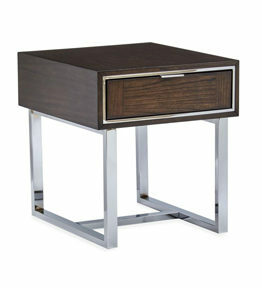 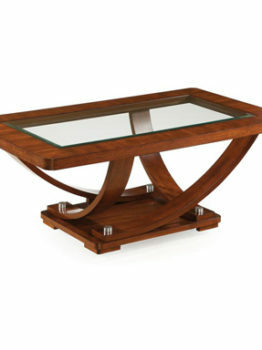 A chic centerpiece in an Espresso finish and tempered glass. 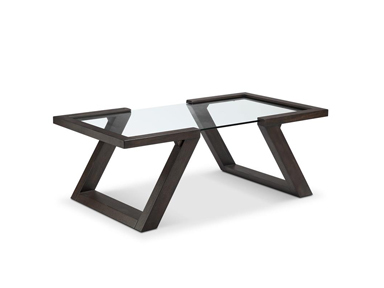 This striking table collection would make an appealing addition to any living space.